Log in om V Coins te verdienen om te delen! I really love the dress. The shipping was really fast and It fitted me very well. The dress received was just as the pictures show. I was fully satisfied with the shopping here. 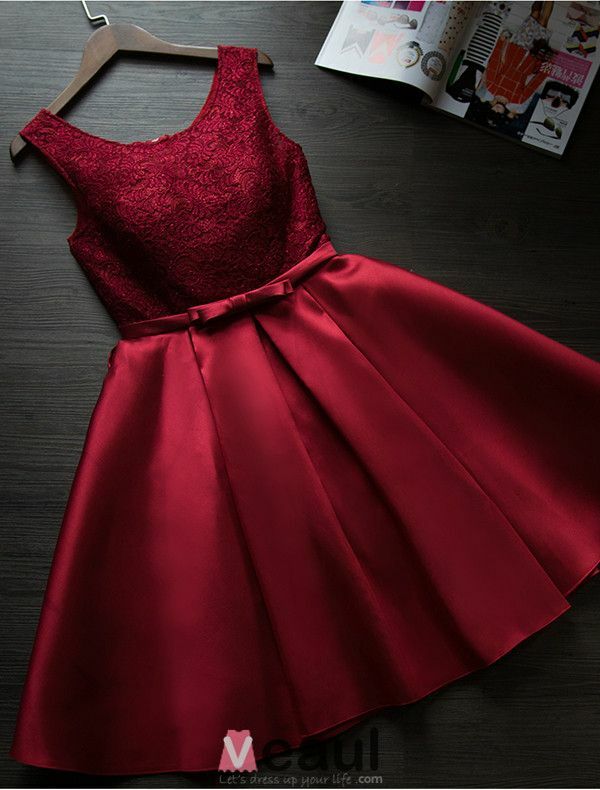 I love the party dress. I ordered 4 dresses for my friends in custom size and they look beautiful in the dresses. The empire make the dresses more elegant. Thank you! I custom ordered four of these dresses in burgundy...they are literally the most stunning dresses I have ever seen. The colour, cut, fabric, everything is just perfect. Could not be happier with them. The cheap price doesn't reflect the quality at all. Wonderful communication with Veaul - they kept me in the loop and supplied everything I asked of them. That recommend them enough. I totally fell into love with this dress. It fits amazingly and it is very comfortable to wear. The ruffle on the trains is the part I like most. Very nicely made. Highly recommend this dress. After reading several mixed reviews, I was a bit skeptical but I am very happy that I went ahead and ordered with Veaul. 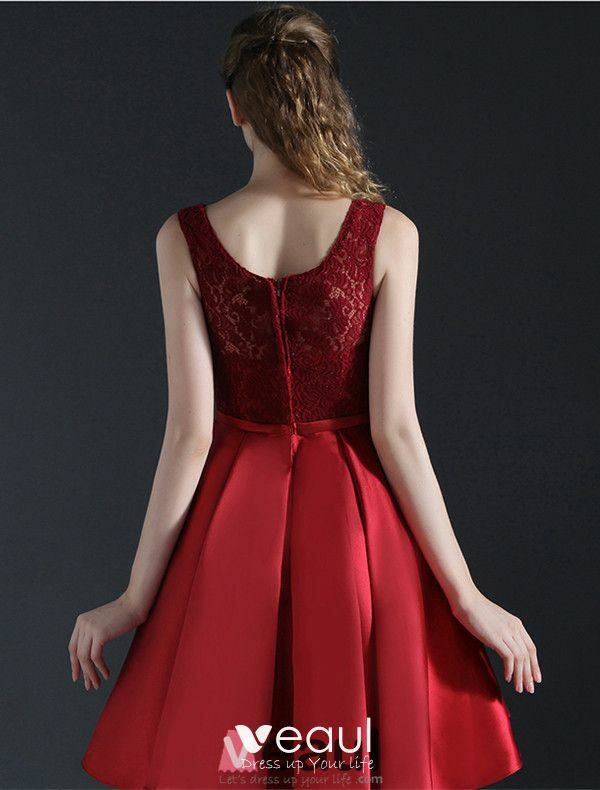 I purchased four custom sized dresses in burgundy for my friends. They arrived in less than 2 weeks after I ordered them. They are absolutely beautiful. The fabric is good quality and the sleeveless make the dresses look beautiful. And they fit each girl perfectly! Simplesmente maravilhoso! Encomendei esse vestido com medidas específicas, o pessoal da Veaul até enviou mensagem para confirmar as medidas. Como são atenciosos! Embora as medidas de minha filha sejam fora do padrão, o caimento ficou perfeito. Ela é alta, tem grandes medidas no busto e no quadril, e tem cintura fina. O vestido ficou exatamente como pedimos! As brasileiras podem pedir medidas especiais sem medo... A costura e o acabamento são perfeitos. A renda é delicada porém resistente. Ela amou o resultado. Obrigada Veaul! When the dress came in the mail I was very pleased! At first when i read the reviews for this website I was nervous and skeptical, but now my faith has been restored. 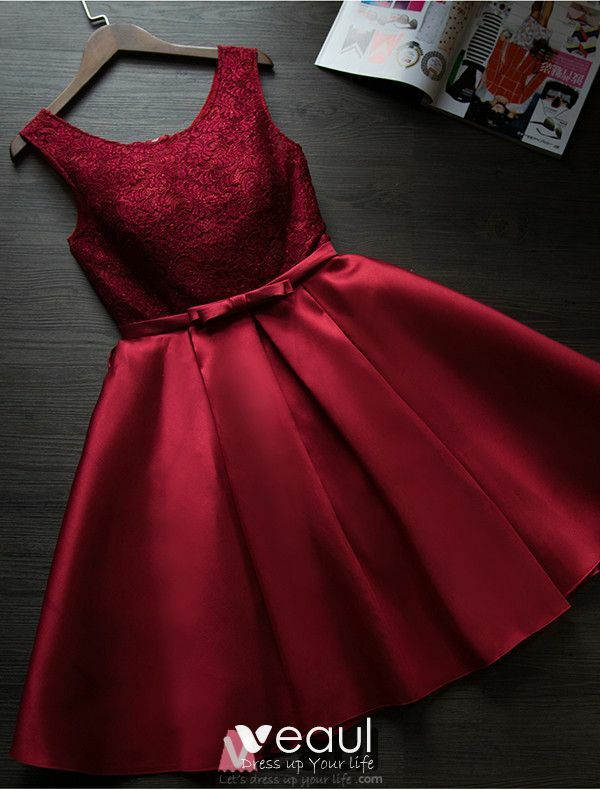 I ordered this dress to wear as a friend for a future party, soon after I ordered it m our colors changed so I talked to a rep her on the chat and they switched the color for me without a hassle. Thank you veaul! No one has ever asked questions.